Your moment is important. Let us take care of your every need at your upcoming event. Enjoy a peaceful, charming environment unlike any other for your special celebration, reception, lunch or dinner. 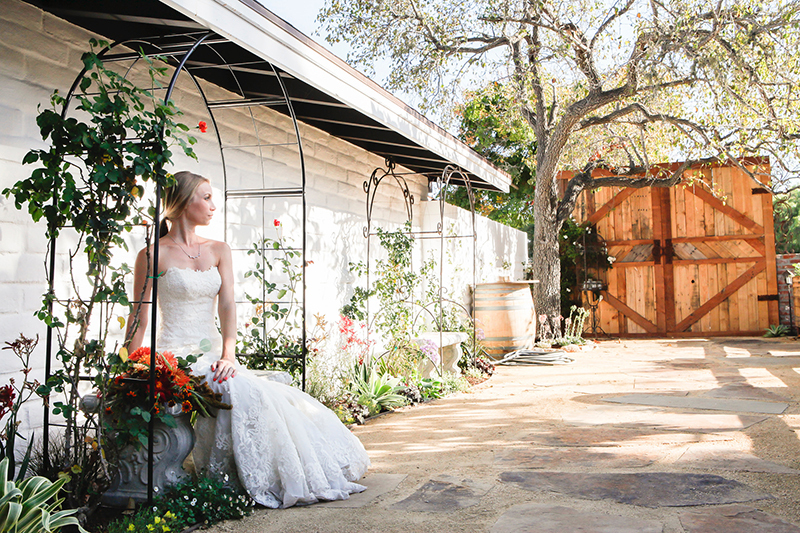 Located in the heart of Solvang, our banquet facility can seat anywhere from 20 to 200 guests, or can accommodate up to 345 cocktail guests. In a prime location, the venue is within walking distance of almost 20 hotels and wine tasting rooms. K'Syrah's tasteful decor includes cozy fireplaces in both the main dining room and back patio. 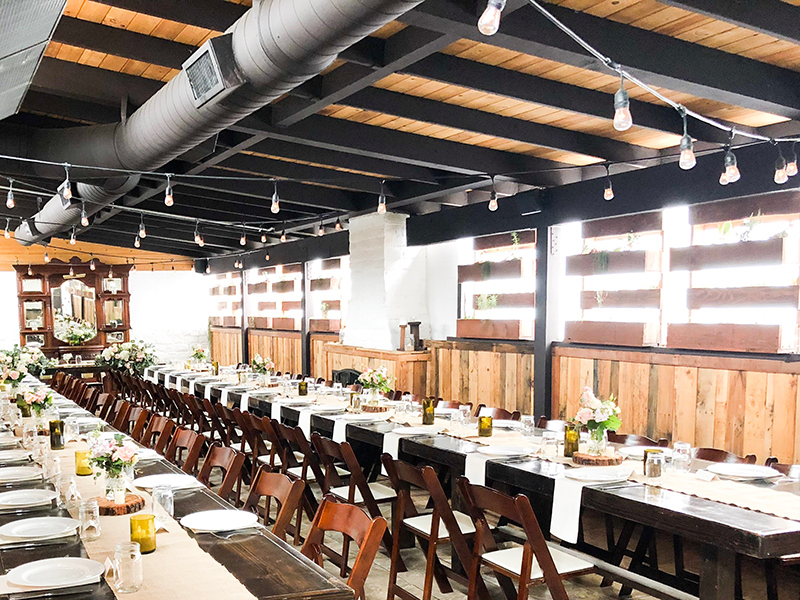 A handmade sycamore bar anchors the dining room, and also included are a rustic buffet table, wood folding chairs with white cushions, Country-Farm dining tables and benches, wine barrel cocktail tables, professional sound equipment, and wireless internet. 210 person total dining capacity for sit-down meal. Try our FAQ first, and if you still have a question we haven't answered, just call or email and we'll be happy to chat!